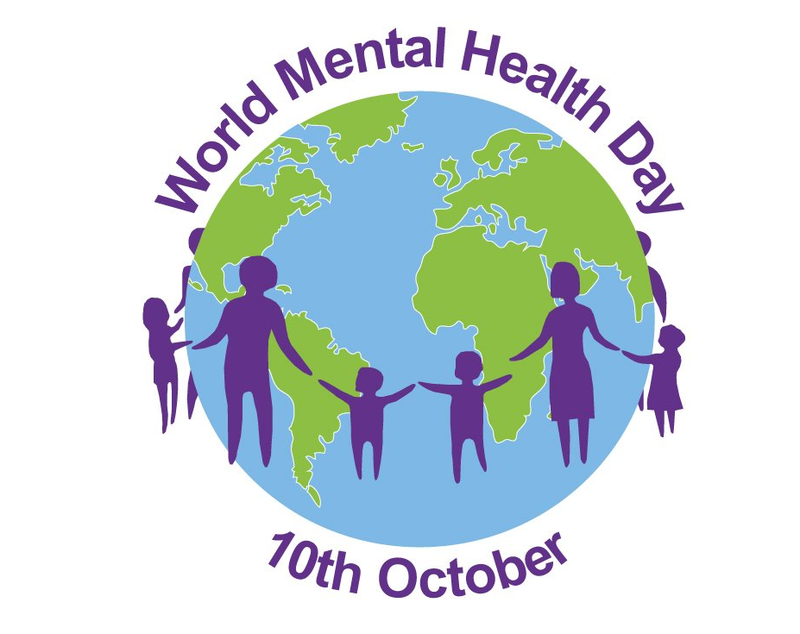 The 10th of October was World Mental Health Day. Mental Health is a growing concern in the UK. Mixed anxiety and depression is the most common mental disorder in Britain. As an employer it is important to ensure that staff and managers know how to recognise someone who is suffering from a mental health issue and to support employees in the workplace. 4-10% of people experience some sort of depression in their lifetime and it is estimated that one fifth of days are lost at work due to anxiety and depression. So what can you do to support your staff? Working conditions and the environment can have a huge impact on mental health and equality and can have a significant impact on a person’s ability to perform well in their role. By supporting Better Health in the workplace through risk assessments, seminars and workshops, an employer can save £8 billion per year. There are several simple things all of us can do to help with our mental wellbeing. Keep Active- Walking for a short time can boost self-esteem and help you concentrate. Eat Well- Eating a balanced diet and the right vitamins can help to stimulate your brain. Drink sensibly- know your daily alcohol limits. Alcohol is a natural depressant and drinking affects your ability to see things rationally. Take a Break- make sure you take five minutes away from your computer or do something you enjoy to help de stress. Seek Help- Admitting you have a problem is the first step. Friends, family and work place colleagues can often help you to deal with the feeling of being overwhelmed and when things don’t go to plan. Mind The Charity for Mental Health has a raft of useful resources on their website from workshops to courses, webinars and booklets. 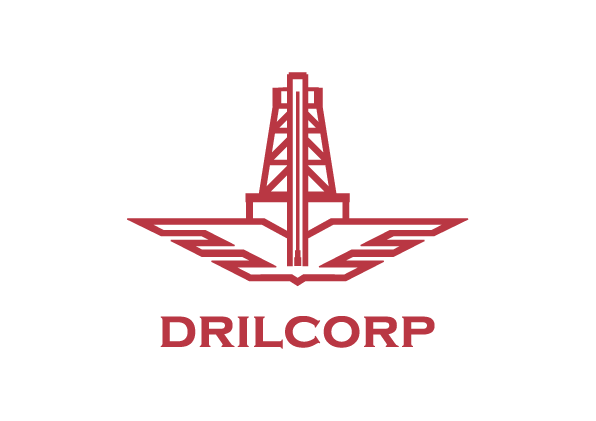 Here at Drilcorp, the company recognises that it has a duty of care to protect the health, safety and welfare of all our employees and recognises that mental health issues such as work related stress is a health & safety issue and acknowledges the importance of identifying and reducing it. Conduct risk assessments and implement recommendations. Ensure any issues raised are treated promptly, fairly, sympathetically and in complete confidence. Ensure good communication between management and employees particularly where there are procedural and organisational changes. Ensure employees are adequately trained and supported to carry out their duties. Monitor workloads to ensure workloads are not excessive. Monitor working hours, overtime and holiday entitlement to ensure that employees are not overworking. Identify bullying and harassment promptly and take suitable and appropriate action. Ensure vigilance and offer additional support to employees who are experiencing stress outside of work e.g. bereavement, marital problems, debt problems etc. Employees should accept opportunities for counselling when recommended.